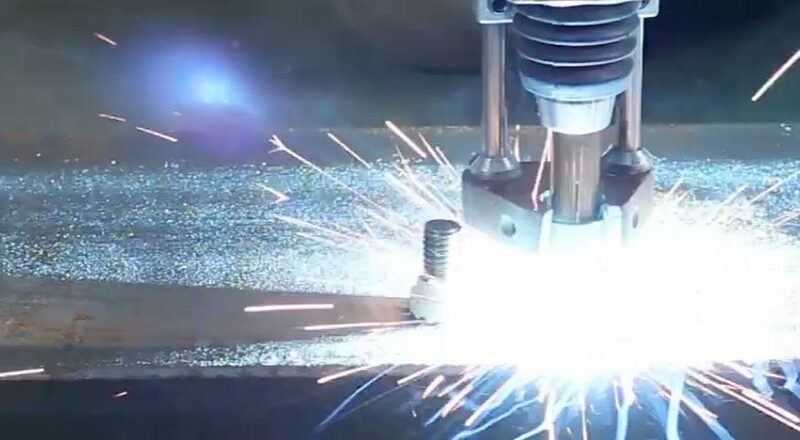 Stud Welding is a one-step metal fastening process in which a metal fastener is applied by a welding arc to another piece of metal for a high-quality, high-strength permanent bond. 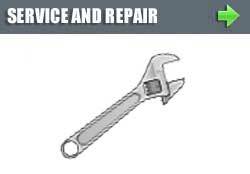 There are many fasteners that can be stud welded included threaded studs, unthreaded studs, tapped studs, weld pins and more. 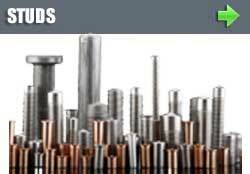 Stud welding works for all types of metals including mild steel, stainless steel, aluminum, titanium, zinc, copper, brass and many alloys. 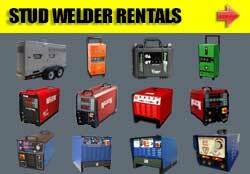 The equipment required for stud welding is made up of a power supply, a stud gun, ground and weld cables. WHAT IS THE STUD WELDING PROCESS? 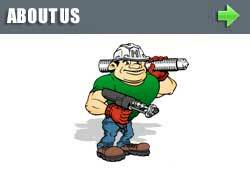 The weld stud or weld pin is placed in the stud gun. The stud gun trigger is pressed and a weld arc is drawn that melts the welding stud base and the a proportionate area of the base metal. The weld stud is then forced into the melted area and held in place until the metals harden. The weld process is completed in less than one second. Stud welding is more efficient than other fastening systems saving you time and money. 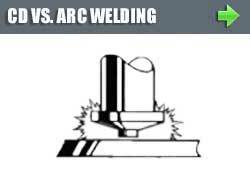 Stud welding gives you a complete cross-sectional weld with a bond that is stronger than the surrounding metal unlike a hand weld that only has a fillet on the outside. Stud welding allows you to locate your welded stud precisely. You can also automate the process. Cd studs are welded to one side of the work piece, allowing an attractive appearance on the back side. Stud welding is simple and easy to learn. We can get up an running in 20 minutes. 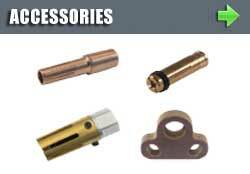 Stud welding is compatible with a variety of metals as well as able to Join different materials together. 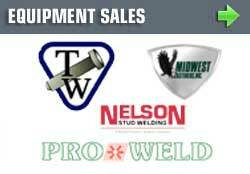 Welds studs with diameters between 0.079” to 1.25”. Founded in 1960, Hanlon Stud Welding has been in the stud welding business for almost 60 years. 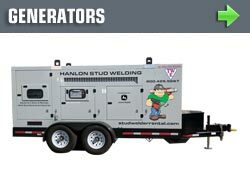 Hanlon Stud Welding is a full service stud welding provider providing equipment sales, stud welder rentals, weld pins and studs, accessories as well as welder repair. 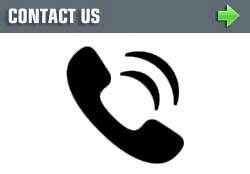 Hanlon Stud Welding works with several suppliers to bring you the best product at an affordable price.